Show lasts approximately 1.5 hours. Lee Greenwood & Lacy J. Dalton are not scheduled to play in Branson again. Head to Branson, MO to see some of the most famous icons of country music with Lee Greenwood & Lacy J&period; Dalton; the duo puts on a fantastic show sure to get the entire audience on their feet dancing and singing along. 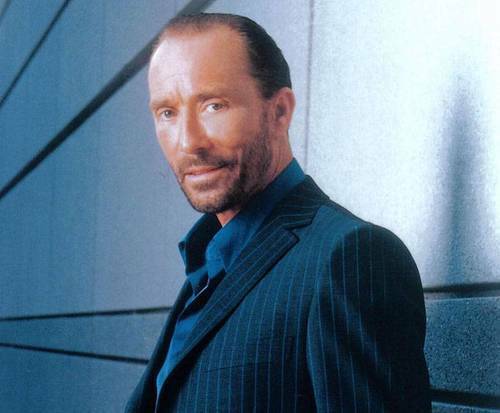 Lee Greenwood is one of the most iconic performers in country music. He has seven #1 hits as well as 25 singles on the Billboard Country Music Charts to his name, building a reputation for himself in the industry as an iconic country singer. 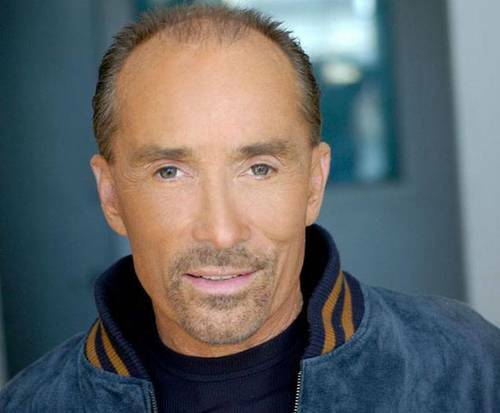 Some of the most famous Lee Greenwood songs include: "Dixie Road", "I Don't Mind the Thorns if You're the Rose", and "Fool's Gold". 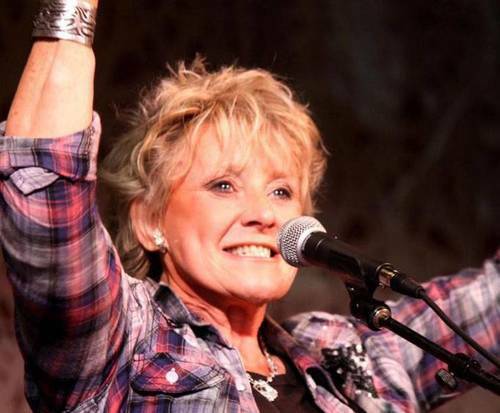 Joining him on the stage is Lacy J&period; Dalton, who is famous for hits such as "Crazy Blue Eyes" and "16th Avenue". Her career is expansive, and she has been compared to Bonnie Rait because of her musical stylings. 1985: Country Music Association Award for Song of the Year "God Bless the U&period;S&period;A."